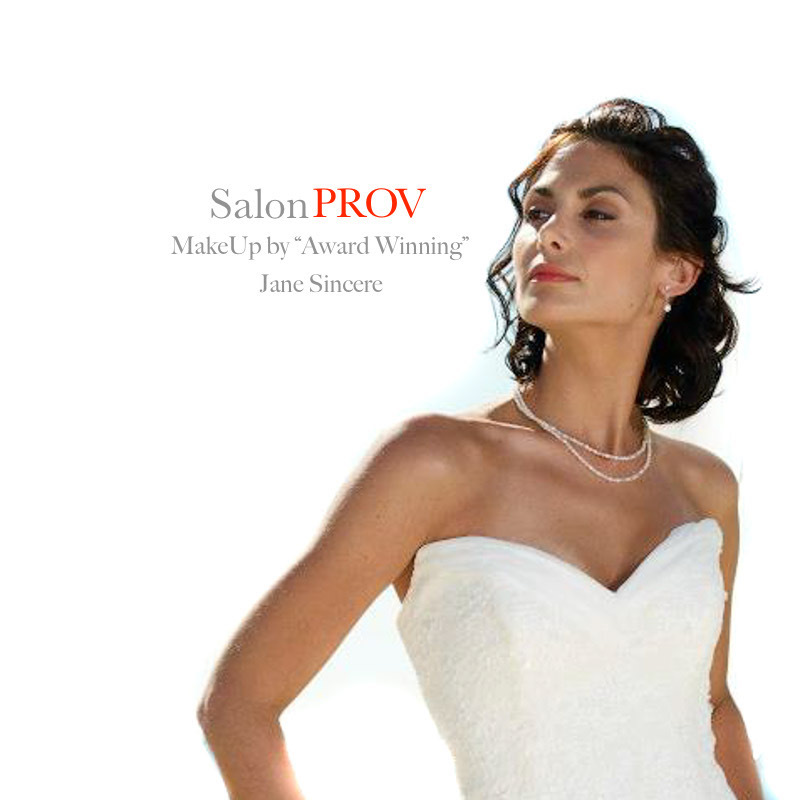 Innovative Salon on the East Side of Providence Offering extensive hair, skin, nails, waxing, make-up and wedding services. Our single motivation is to exceed your expectations. 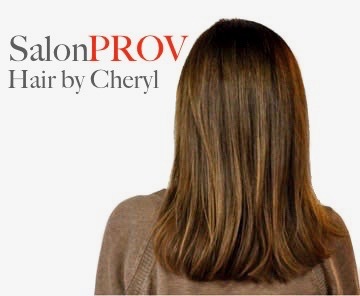 "Hello, and Welcome to SalonPROV"
SalonPROV was created and built to service you, the client. We believe only in excellence. 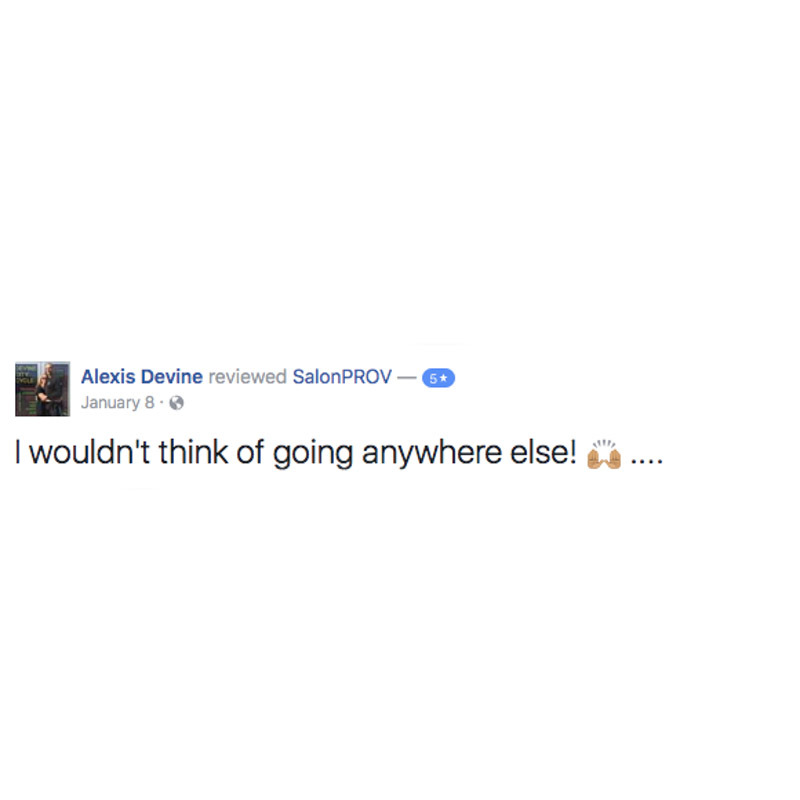 We at SalonPROV believes that excellence cannot be built on the thoughts of one person alone, which is why we carefully chose team members to create the perfect salon. 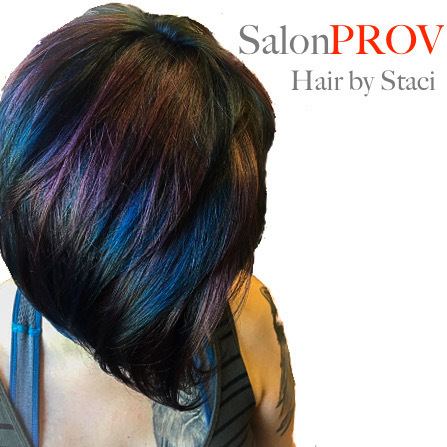 Team members, where passion is in their art creating new ideas that has proven to keep SalonPROV above the rest. 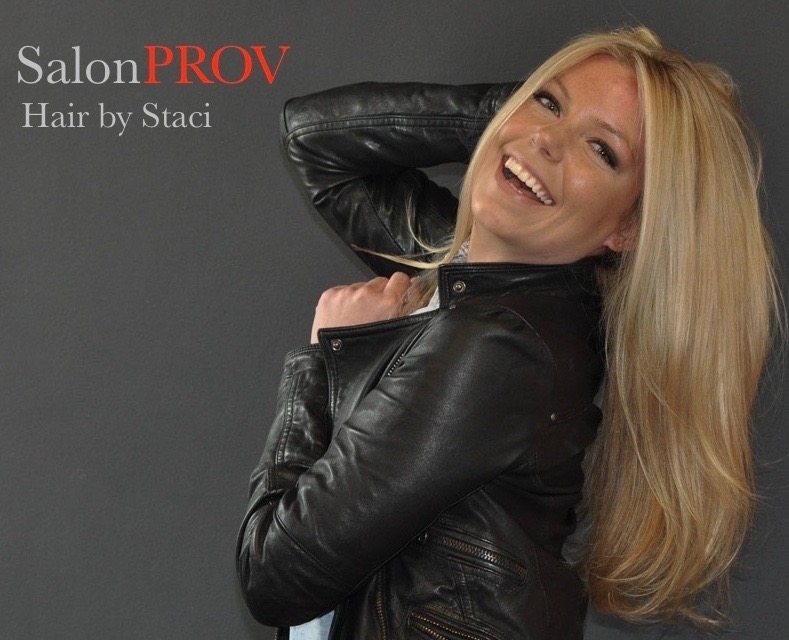 SalonPROV is composed of the most talented and humble artists in the industry. 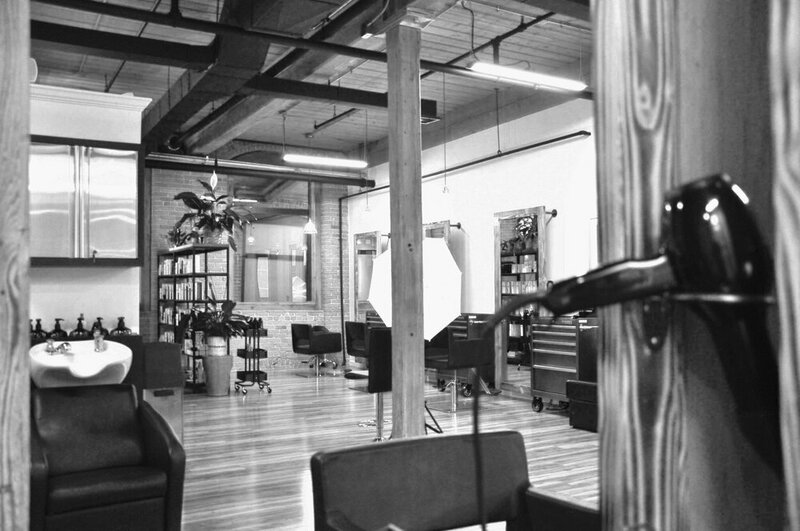 Our mission is simple,... to service our clients and to be innovative. We believe in excellence in all aspects of our field. 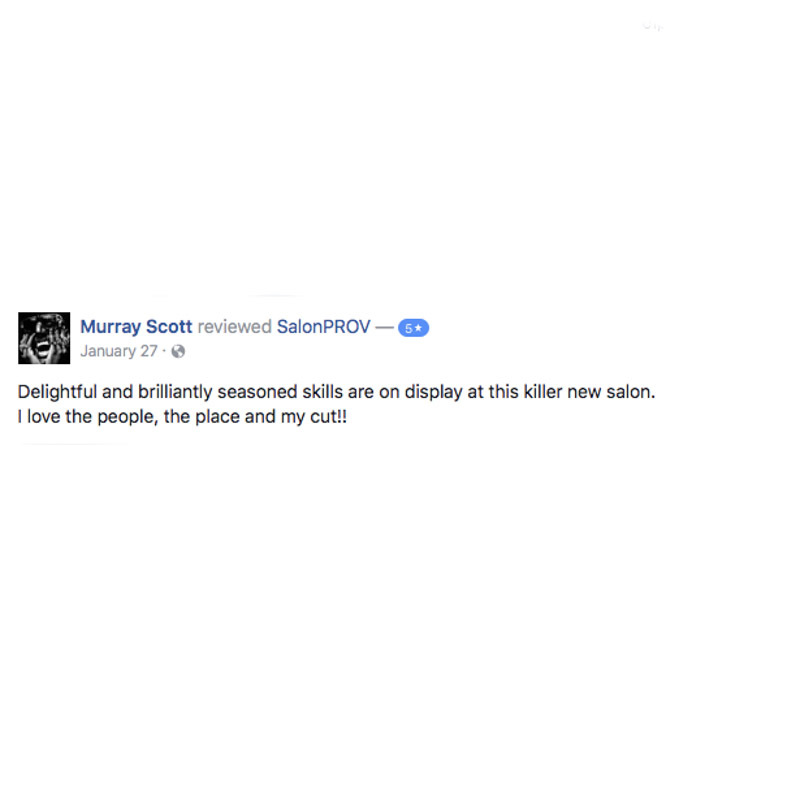 Our products are carefully reviewed and selected by the team to best fit you, the client. 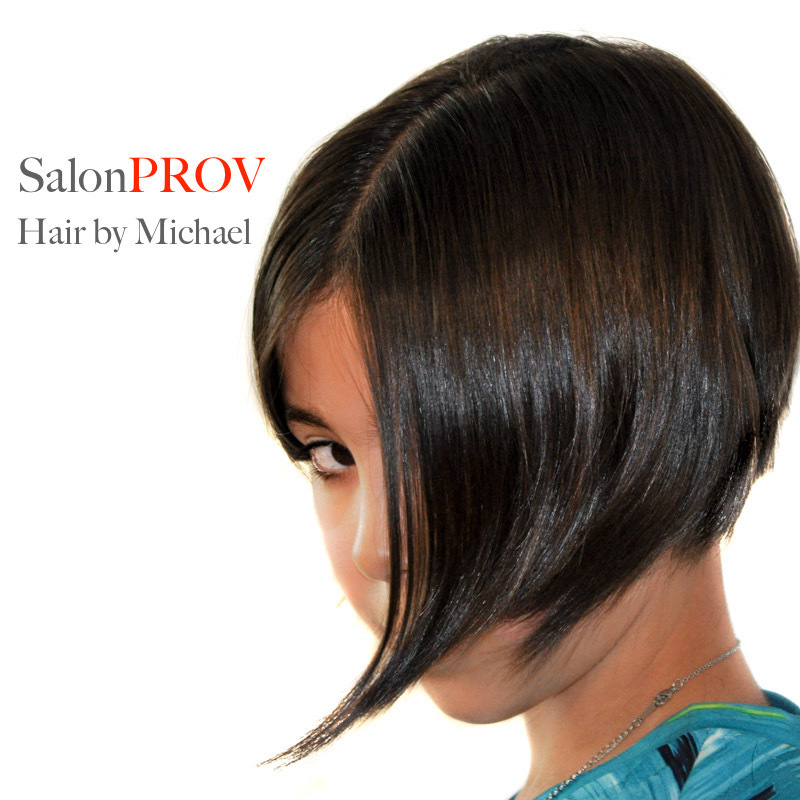 SalonPROV does not just believe in ongoing education, we thrive because of it. 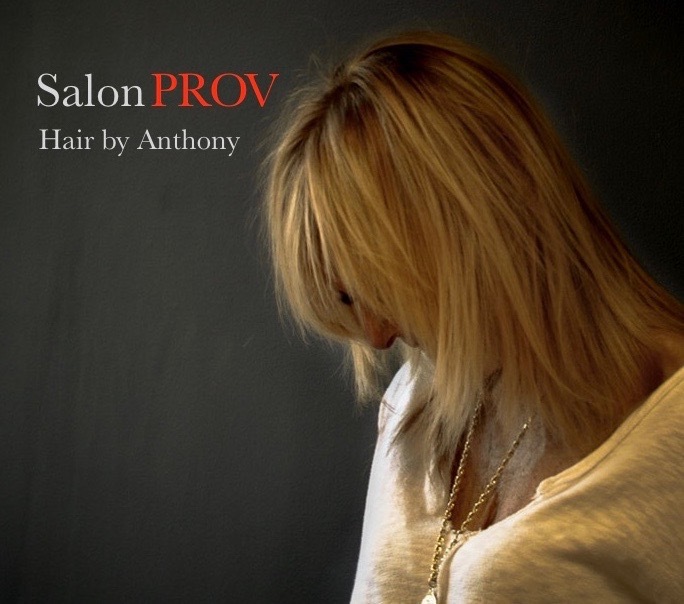 SalonPROV will exceed your expectations and welcomes you to come and enjoy the experience. One Richmond Square suite #163w. "Where we will exceed your expectations"